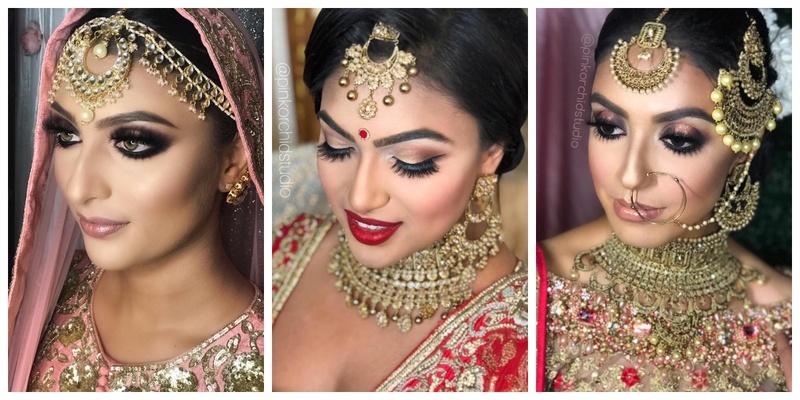 The ultimate bridal checklist to keep tabs 6 months before the wedding - straight from the expert! 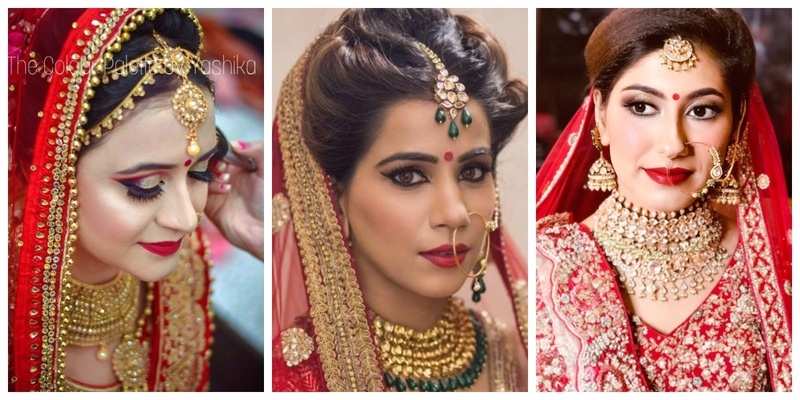 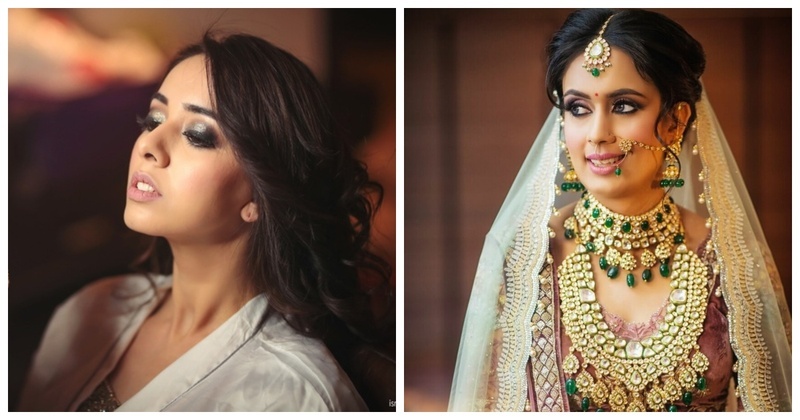 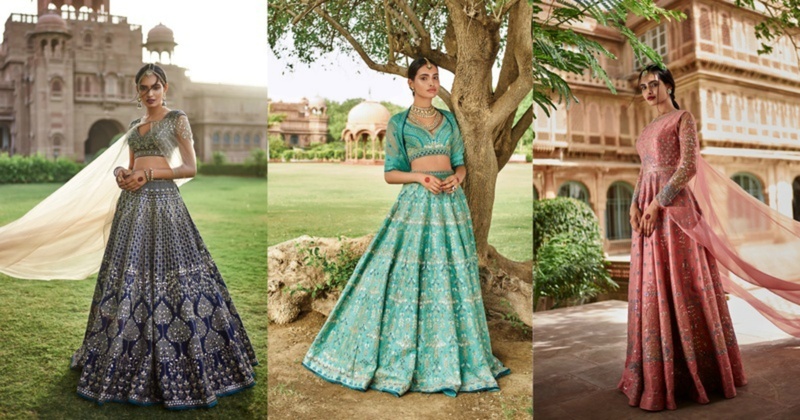 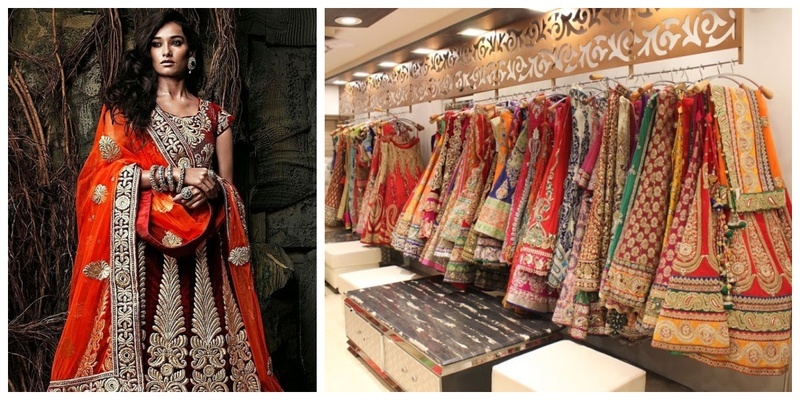 10 Wedding Lehenga Shops in Dadar which every Mumbai bride must check out! 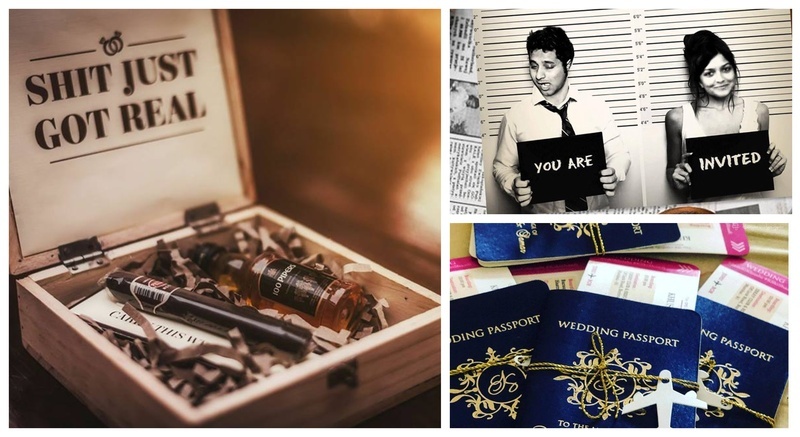 15 Unique Wedding Invites that will NOT end up in your guest's newspaper pile! 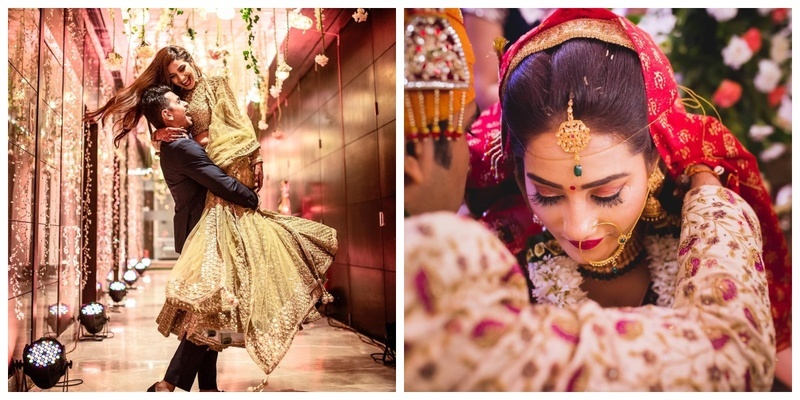 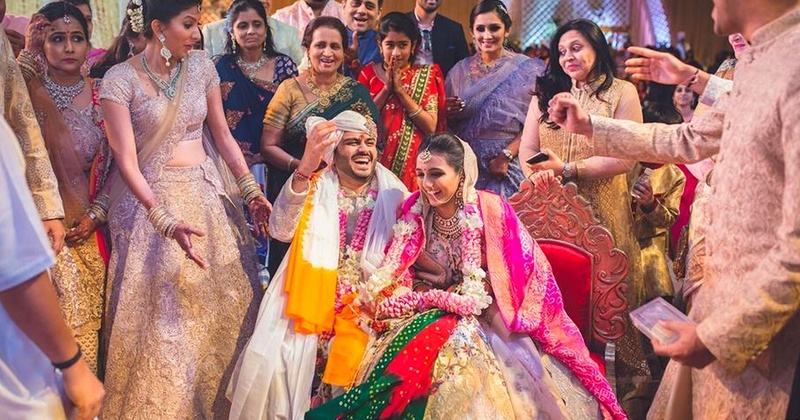 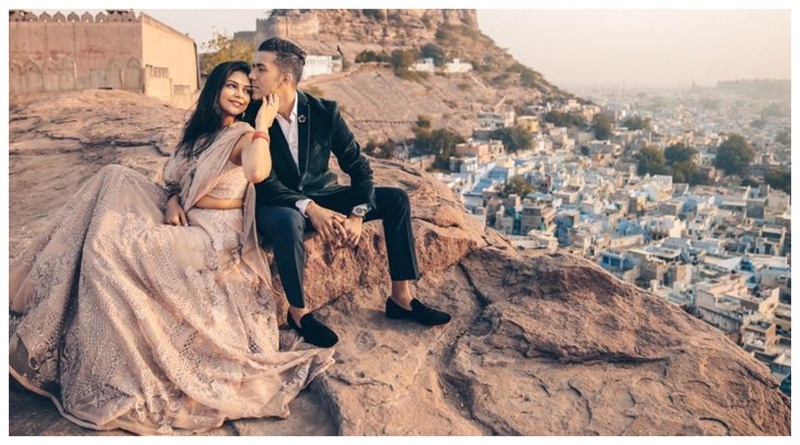 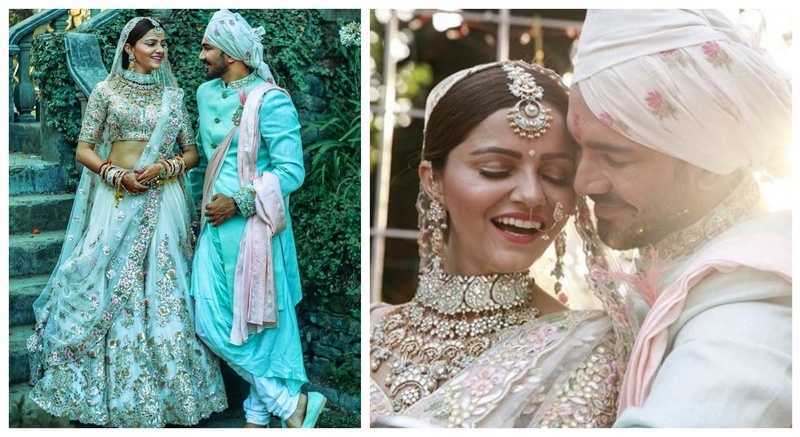 15 wedding videos that will take you on an emotional joy ride! 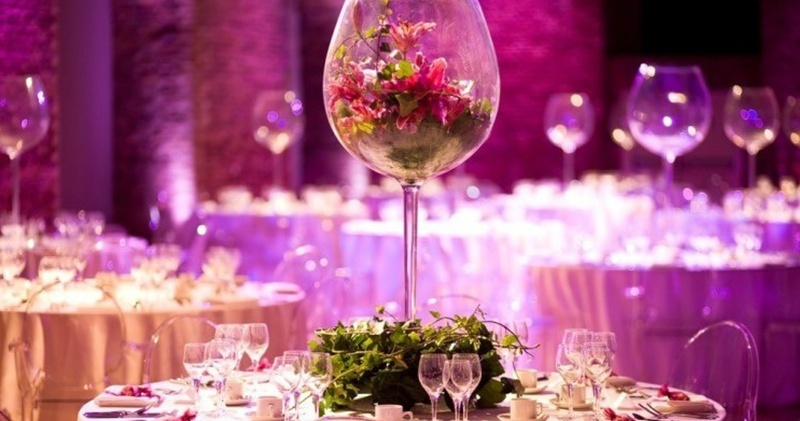 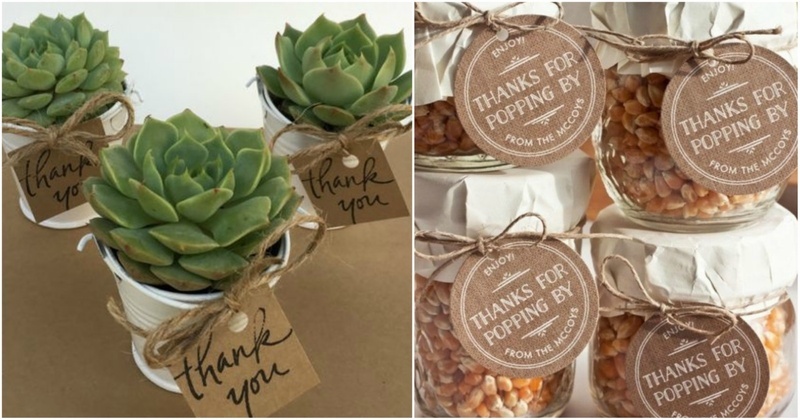 20 Different And Useful Wedding Favors Your Guests Would Actually Want!